Federal Polytechnic Bauchi, FPTB school fees schedule for ND and HND programmes for the 2018/2019 academic session. 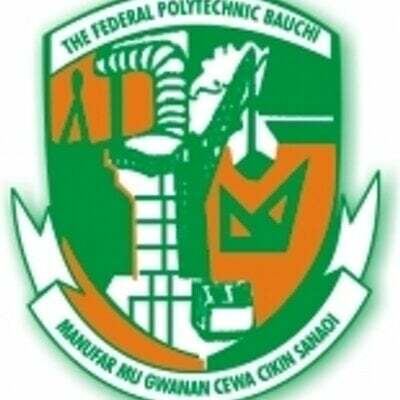 The management of the Federal Polytechnic Bauchi (FPTB) has released the amount payable as school fees by the newly admitted ND and HND students for the 2018/2019 academic session. Federal Poly Bauchi School Fees Schedule. Thanks for the details, it’s really of help to me. Do appreciate a lot.